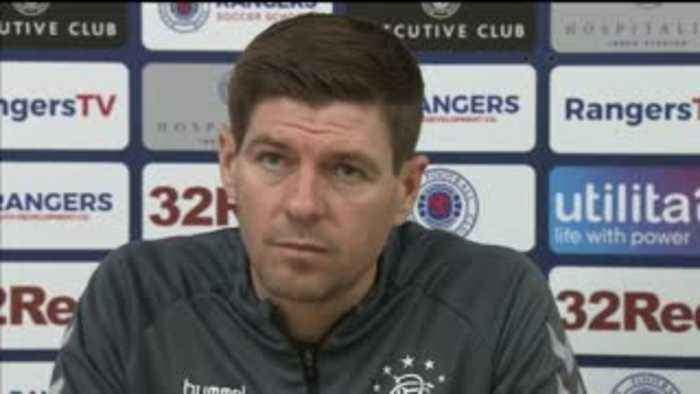 Rangers boss Steven Gerrard is expecting a reaction to his side's cup loss to Aberdeen when his side face Kilmarnock. 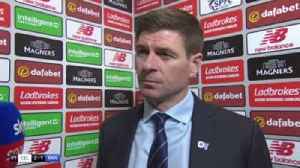 Steven Gerrard said he's proud of his Rangers sides performance and is gutted to have lost their Old Firm match. 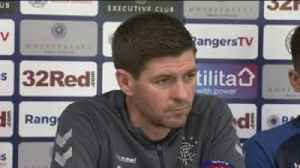 Rangers manager Steven Gerrard says he has a game plan in mind so his side can become the first team to win away at Celtic in the Scottish Premiership this season. 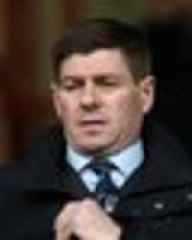 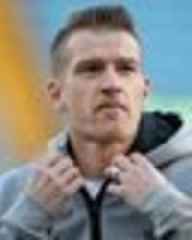 Gerrard: No lions at Celtic! 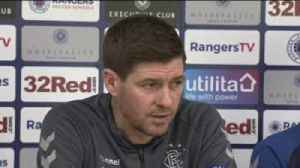 Steven Gerrard says that Celtic Park is not a lion's den ahead of Rangers' trip there on Sunday, live on Sky Sports Football. 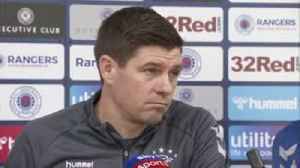 Craig Beattie says Rangers' draw with Kilmarnock means "the season's lost" for Steven Gerrard's team. 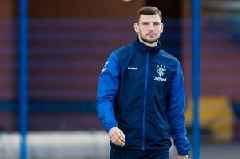 Former Rangers captain Lee McCulloch has called for Steven Gerrard to be given time - including the summer transfer window - to achieve success.